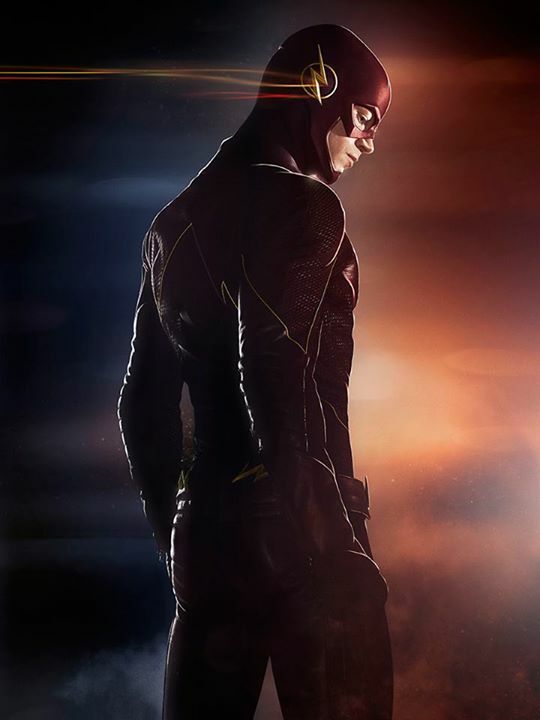 That pretty much sums up the ENTIRE FIRST SEASON of The CW’s “The Flash” – a successful spin-off show that started from the seeds planted in Arrow, and brought forth a new kind of superhero universe that’s connected and will branch out to INFINITE possibilities as we race towards more seasons and shows based from characters the DC Universe. If you missed out on the ride from the start, it certainly was once HECK OF A RIDE… To tell the story of Barry Allen was no easy feat, but the writers and producers behind the show were able to inject not just the kind of action and special effects you’d expect from a superhero TV Series featuring The Fastest Man Alive, but also a gripping and sometimes complex tale filled with character growth, romance, betrayal, and lots of emotion that makes someone who is given extraordinary abilities what he is… A hero who rises above everything to help those in need and make a difference. From the moment he was cast as Barry Allen, Glee star Grant Gustin certainly had big shoes to fill with the kind of legacy that follows from inheriting a role that was previously played by John Wesley Shipp in the 90’s. Yet the kid who can sing turned out to be THE BEST THERE IS in portraying a young and fresh Barry Allen who learns through trial and error what it means to be a hero, as well as embracing the people around him who help shape his destiny and guide him to becoming the legendary speedster that he is. His mission to find justice for his mom’s death and getting his dad out of prison is one thing, but to balance time between his normal life, saving people from metahumans, and confessing his feelings to Iris West is another. There’s so much more happening here than what JWS did during his time as The Scarlet Speedster that it is truly an amazing thing. In fact, seeing the original Flash TV Series star settle into the role of Barry’s father Henry Allen was a nice touch… And a unique way of passing of the torch with the emotional resonance that certainly affects fans of both generations greatly. 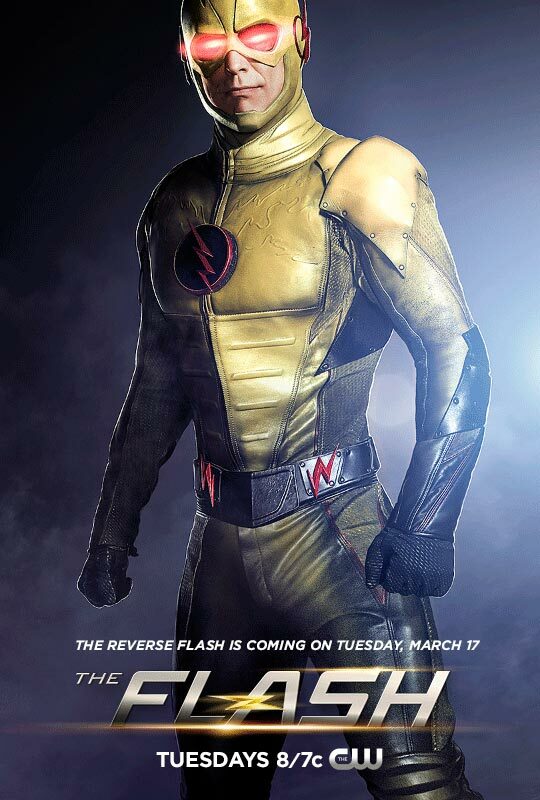 With every hero though comes also a great villain, and Tom Cavanagh fit the bill perfectly as Harrison Wells… Aka Eobard Thawne – The Reverse-Flash. Masking himself as a mentor figure was one thing… But to portray that so well and with enough conviction that audiences could actually like him was a true accomplishment. Tom not only made playing the villain awesome… He was likable and relatable to a point as well, and that journey was necessary to stimulate growth in Gustin’s character and Barry’s full transformation into the hero he is destined to be. So now that the pieces were set, all the characters introduced, and most of the plot threads resolved… What is next for the Fastest Man Alive in television? Simple… POSSIBILITIES AND TEASES BY THE PRODUCERS THEMSELVES. 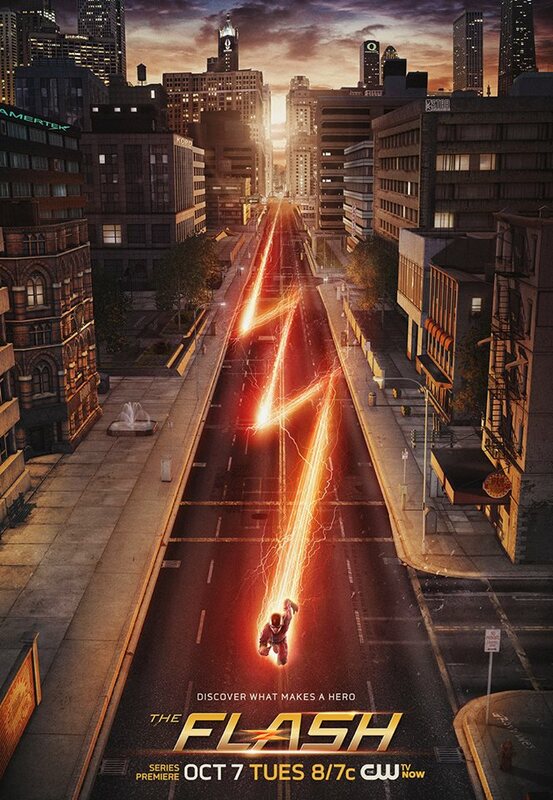 The Flash returns with Season 2 this fall on The CW. Previous articleHappy 10 Years, Star Wars Episode III: Revenge of the Sith!